So that’s where Musical Tasting events come to life. Musical Tasting is a series of events, a collaboration between My Transylvania association and The Hipodrome Of Music (the music half of The Chocolates of Life), aiming to promote countries, regions and their musical genres, combining auditions with traditional recipes from the area, cooked with as many local and seasonal ingredients. We’re talking about musical and culinary trips in Turkey, South Africa, Italy, Japan, Middle East, Germany, West Africa, Belgium, The Caribbean, Greece or Romania (and the list is still open). The Hipodrome of Music is a blog born in 2009 in the Hipodrom neighborhood of Sibiu, its aim being to promote a music that is less known to the wide public. Hipodrome is a mixture of electronic music, new wave, psy-rock, jazz or disco from different places of the world. 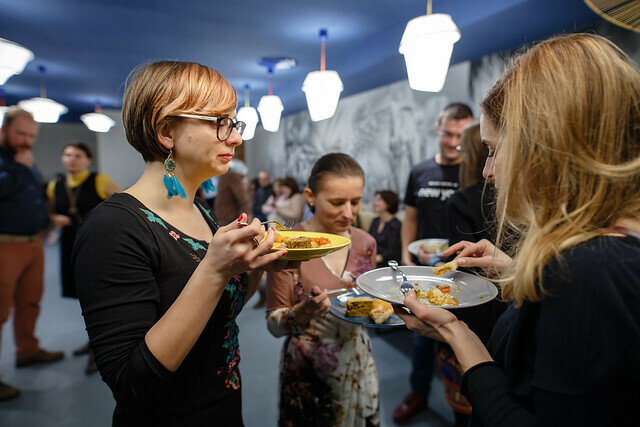 The My Transylvania Association organizes gourmet culinary events and villages revealings through unconventional events. Such an unconventional event is also the Musical Tasting, only this time it is in the restaurants in Sibiu. 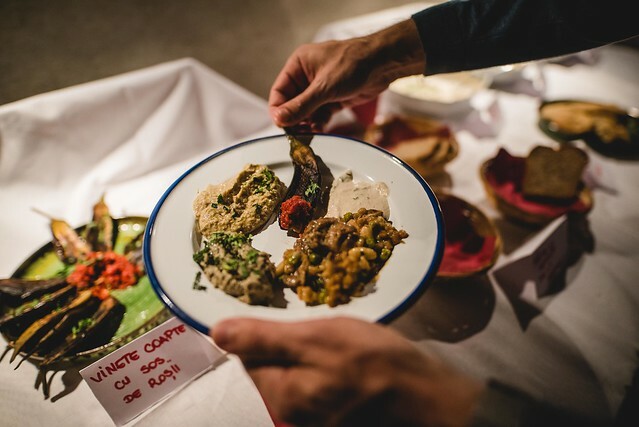 The menu of the Musical Tasting events is based on seasonal and local ingredients. Sibiu has many local producers (of meat, dairy products, fruits and vegetables, bread, alcoholic and non-alcoholic drinks) so all you need is a walk to the local market or a drive through the county’s villages to get everything you need. The distribution chain is shortened, the city benefits from all that’s fresh and tasty just from a few kilometers away, and the local producers can sell their products at a fair price. 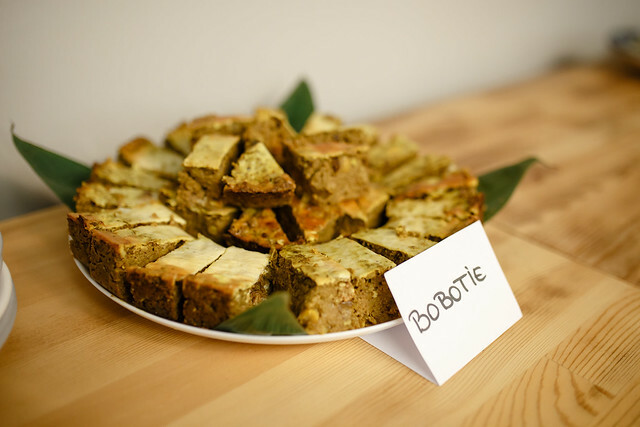 The events take place in restaurants in Sibiu, restaurants that understand the importance of using local products and that are open and willing to experiment with new recipes. 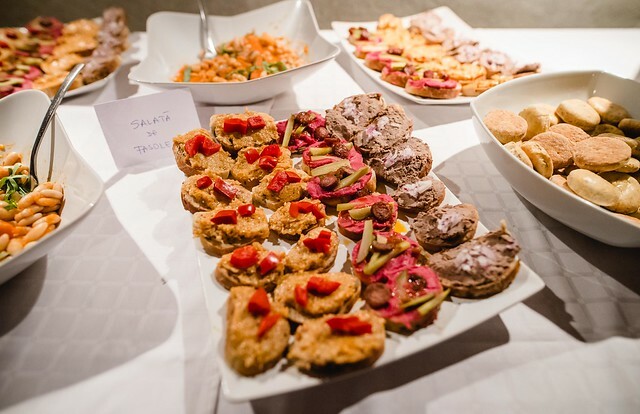 And the result is spectacular each time – chefs are happy because they extend their knowledge and overpass boundaries, gourmands are happy because they can taste something special that you don’t normally find in the regular menu of restaurants in Sibiu. 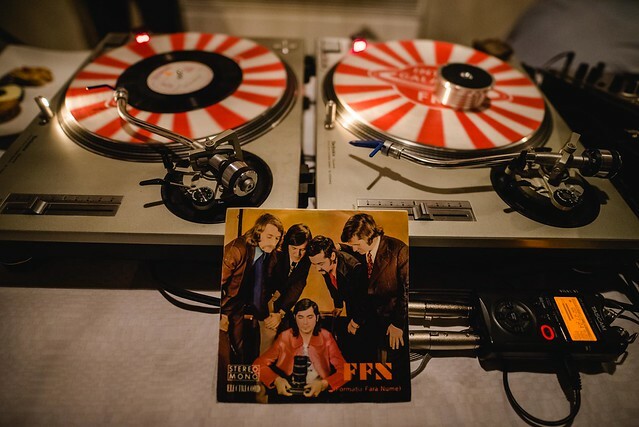 The music menu is also very well chosen for each edition. The aim of these events is to bring forward a music that is less known and accessible to the wide public. We generally talk about old music (60s – 80s) from all sorts of countries or regions (Italy, Turkey, South Africa, Japan, Belgium, Romania, etc. ), music that has a history behind it and sometimes, a strong message to send out. It’s music released on limited editions, to which you have access only if you are truly passionate about. 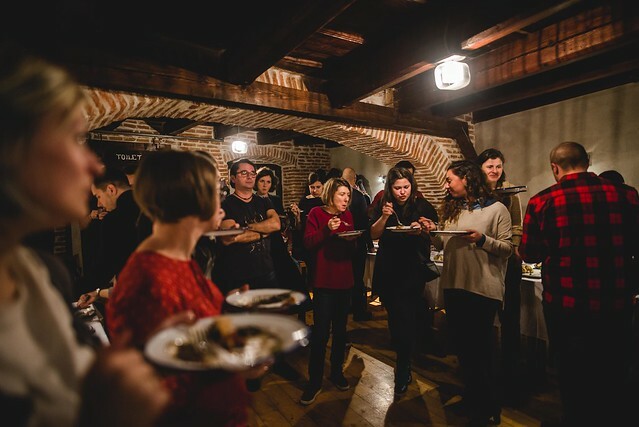 Musical Tasting is, besides a good opportunity to promote the local producers and less known music, also a good opportunity to socialize, in a city like Sibiu, where you can’t find too many of this kind of events. 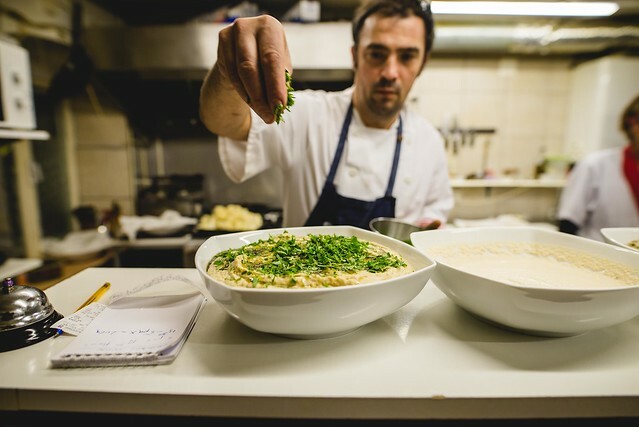 Our guests are passionate about gastronomy, curious to try new recipes, sometimes carefully reinterpreted by the chefs, and willing to extend their knowledge on music. 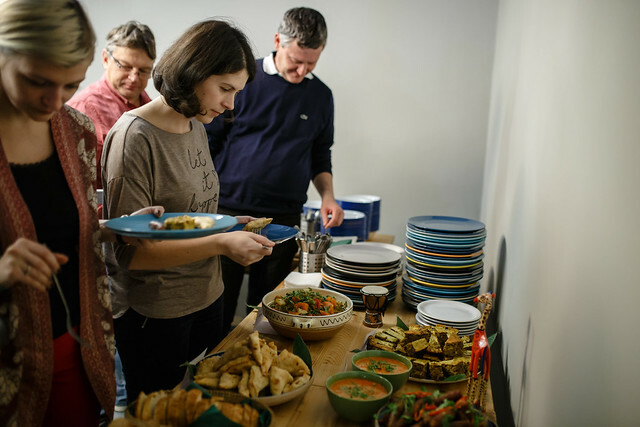 Musical Tasting is an event with a limited number of guests which makes the experience relaxed and more authentic for each person who attends. 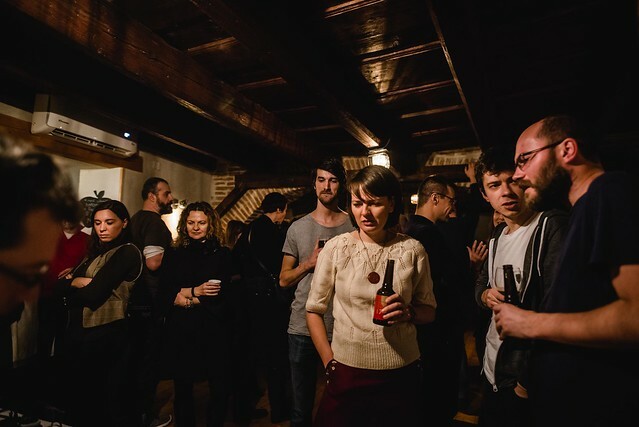 Musical Tasting is a series of events that attracts the people living in Sibiu and which is sold out all the time. It’s a successful collaboration between two organizations that have, in the end, the same purpose – to promote quality, over quantity. 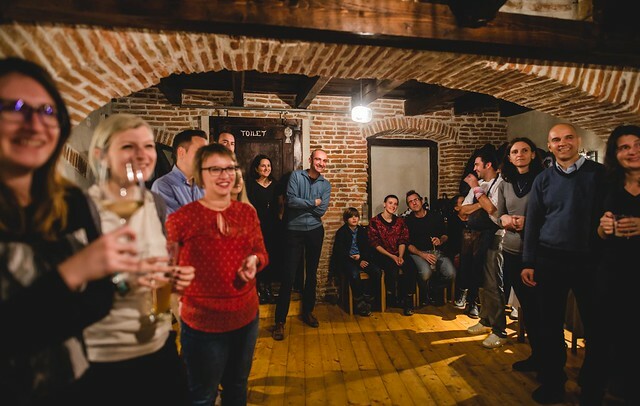 The event happens on a monthly basis from autumn till spring in Sibiu and you can find out more about the exact dates, location and theme HERE and HERE.